This fall, the Department of Veterans Affairs (VA) left thousands of veterans and military families using the GI Bill waiting longer than normal for their tuition payments and housing stipends. These delays left many veteran students own their own to find alternative ways to cover their rent and other living expenses, in addition to sometimes facing penalties from their schools. Much has changed since the initial passage of the law. Understanding the new challenges facing post-9/11 veterans, Congress amended the bill in 2008 to greatly expand the benefits offered through the bill including a housing allowance, book stipend, and other additional benefits. But, like with most things, the ticker tape parades ended, reality sets in, and veterans are often left to pull together the remnants of broken promises. This was all too apparent this fall when the VA failed to make GI benefit payments on time. 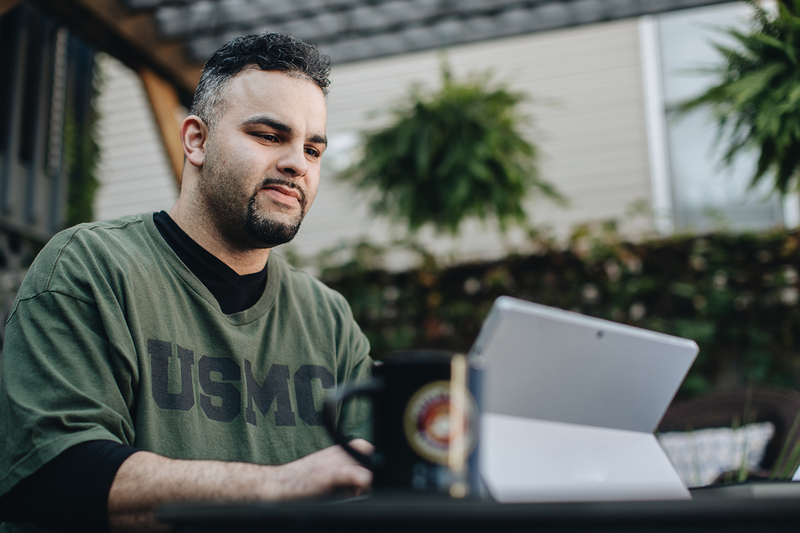 After receiving a flood of complaints from GI Bill recipients impacted by the delay, veteran advocate groups, and public and private organizations, Congress introduced the Forever GI Bill Housing Payment Fulfillment Act to help ensure that the VA reimburses veterans for missed or underpaid Forever GI Bill housing benefits. The bipartisan Bill recently passed overwhelmingly in the House of Representatives. What’s next? A Senate passage and a signature from the President would mean an end to the late fees, dropped classes, and other punishments schools imposed on veteran and GI Bill recipients as a result of VA’s processing delays.